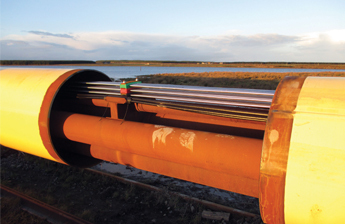 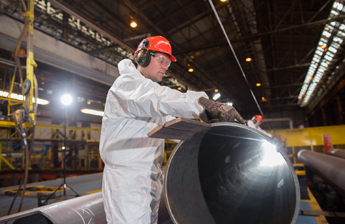 Liberty pipe mills at Hartlepool reaches another major milestone with the award of a multi-million contract to supply steel pipeline for North Sea gas. 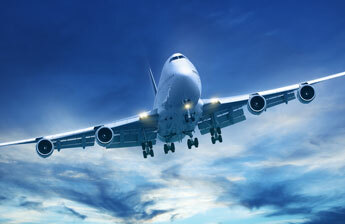 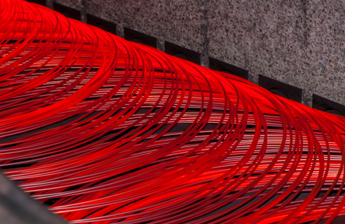 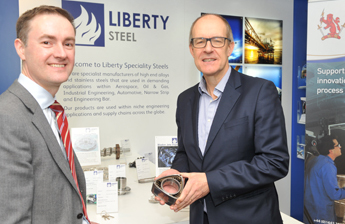 International steel and industrials Group, Liberty has launched a multi-million programme to develop a new generation of powder metals aimed at revolutionising component manufacturing. 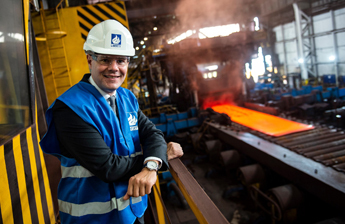 Fast-growing industrials group, Liberty, part of Sanjeev Gupta’s global GFG Alliance, has appointed Cornelius Louwrens, one of the European metals industry’s most prominent figures, as chief executive of its UK steel division. 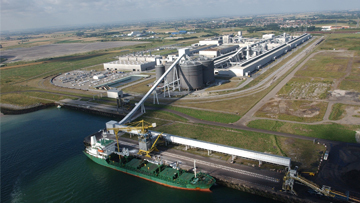 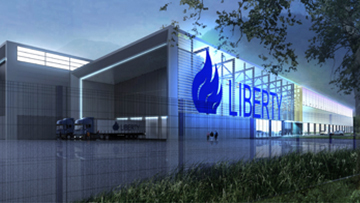 Liberty has entered into a committed financing agreement with a syndicate of major international banks for the purchase of Aluminium Dunkerque, Europe’s largest aluminium smelter from Rio Tinto. 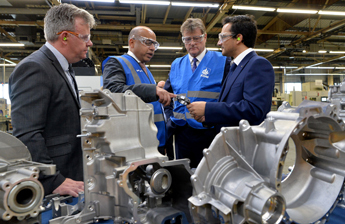 Britain’s car manufacturers have given a positive response to the prospect of being able to source alloy wheels in Scotland rather than having to import their entire supply. 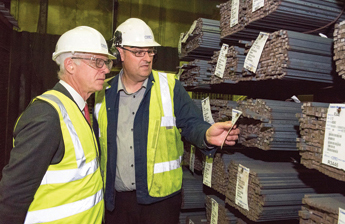 Eighteen youngsters began their steel industry training this week with a warm welcome from some of the fourteen veterans who started their own steel careers on the same day 40 years ago. 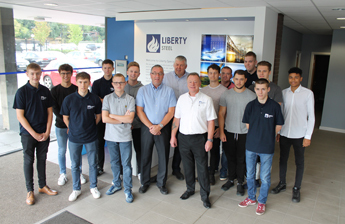 The new apprentices reported to Liberty Speciality Steels’ training centre at Stocksbridge for the start of a three-year learning journey towards becoming qualified technicians in the flagship industry. 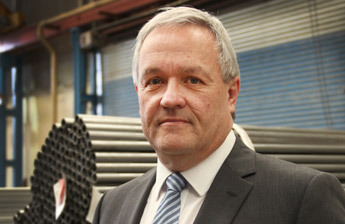 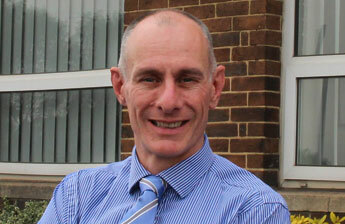 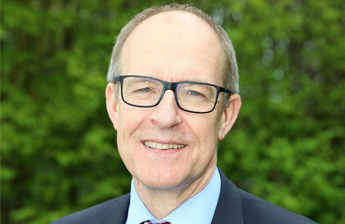 Michael Horan, Managing Director of West Midlands-based Liberty Performance Steels is to take the helm of the nationwide body representing Britain’s steel service centres. 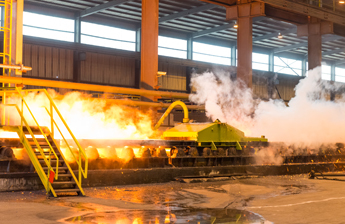 Liberty Steel Newport has begun a planned £15m investment in new and upgraded equipment as it continues a drive to win bigger UK market share for hot rolled coil, used in industries such as construction, automotive and pipe manufacture. 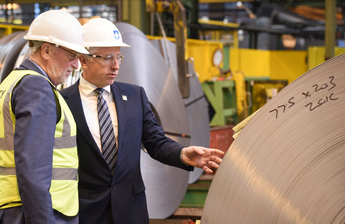 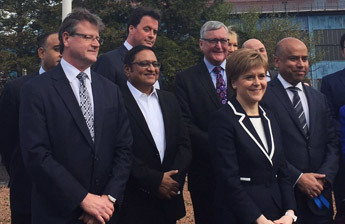 Scottish-made products can win back the import-dominated UK market for the heavy-duty steel used in bridges, buildings and battleships, Holyrood Cabinet Secretary for Finance and the Economy, Derek MacKay was told today (August 8th). 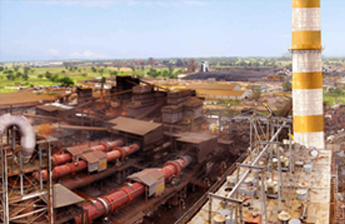 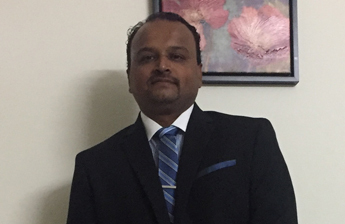 Liberty House has secured the overwhelming approval of the Committee of Creditors to acquire and revive the Adunik Metaliks the integrated steel production operation at Chadrihariharpur near Rourkela in Odisha in eastern India. 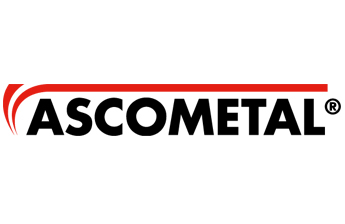 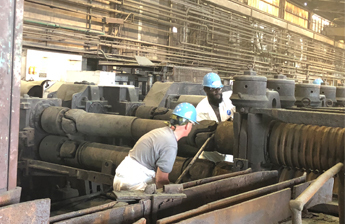 Twenty workers clocked on for duty at Georgetown steel mill in South Carolina today (3rd April) for the first time in over two years as preparations were stepped up to bring the shuttered plant back to life. 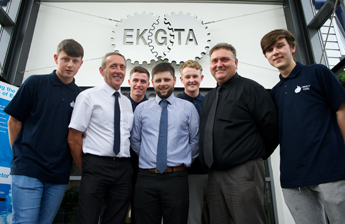 Two former apprentices from South Yorkshire who have forged top careers in the steel industry are urging school-leavers in the area to grasp the opportunity to earn while they learn. 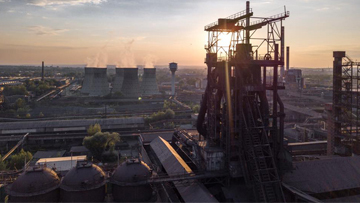 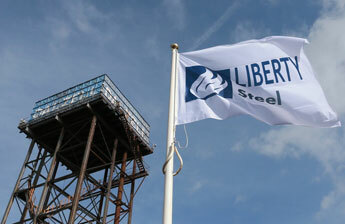 His Royal Highness, The Prince of Wales, will today (February 16th) mark a major milestone in the revival of Britain’s steel industry when he formally reignites the iconic N-Furnace at Liberty Speciality Steels in Rotherham, South Yorkshire. 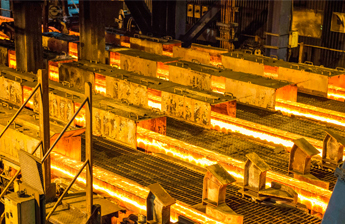 Liberty House, part of the global metals, industrials and energy group, the GFG Alliance, today [18th December] announced that it has completed the purchase of Georgetown steelworks in South Carolina from ArcelorMittal. 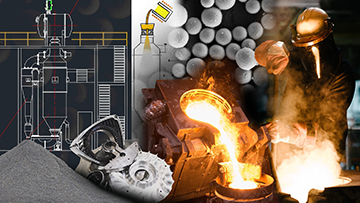 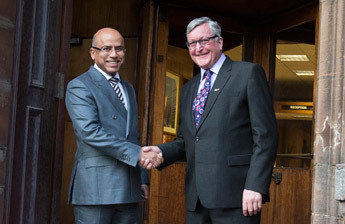 International metals, industrials and engineering group, Liberty House, has signed a multi-million-pound partnership with the prestigious research centre, the Materials Processing Institute, designed to accelerate the growth of the business through innovation. 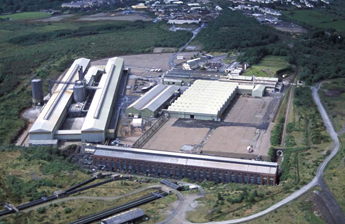 A Valleys steelworks is set to take on its first new apprentices for many years after marking a successful first year back in operation following its re-opening under new ownership. 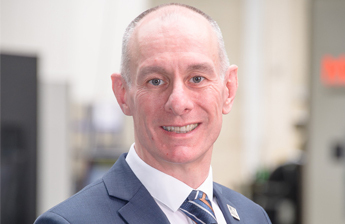 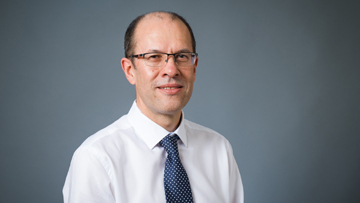 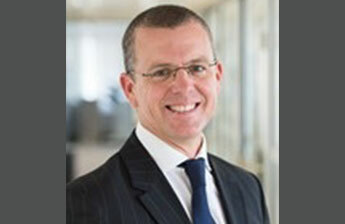 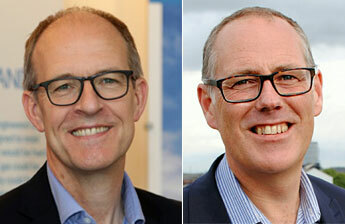 Jon Bolton, one of the most prominent figures in the British and international steel industry, has been appointed chief executive of the enlarged UK steel division of global metals and industrials group, Liberty House. 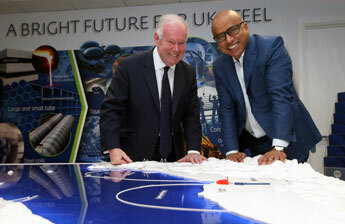 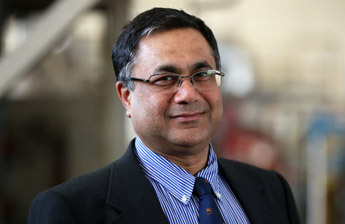 International metals and industrial entrepreneur, Sanjeev Gupta, told the workers at the newly-renamed Liberty Steel Scunthorpe that their skills would play a pivotal role in the continued growth of the Liberty House Group, which now employs more than 5,500 people in the UK and 6,000 overseas. 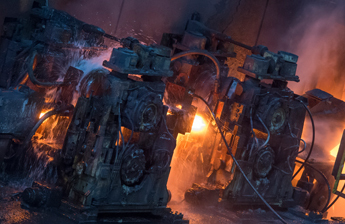 A Black Country engineering business is playing a lead role in a new ‘industrial revolution’ designed to forge a low-carbon, sustainable future for Britain’s manufacturing. 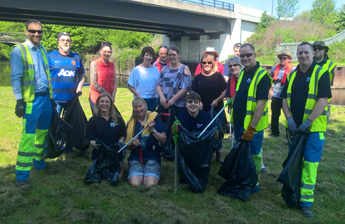 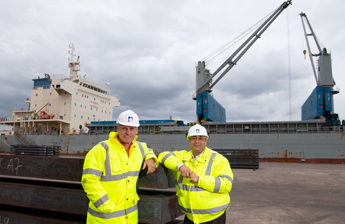 Liberty House, new owners of Britain’s largest merchant bar producer, based at Scunthorpe, today (13th July) hosted a visit by local MP Nic Dakin, and pledged to get the business back on its feet without delay. 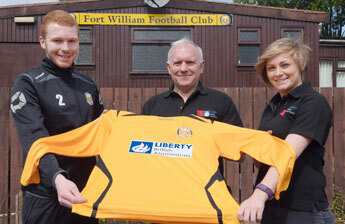 Liberty British Aluminium, part of the GFG Alliance, new owners of the Lochaber Smelter, has made a further investment in the Lochaber Community with sponsorship of Fort William Football Club. 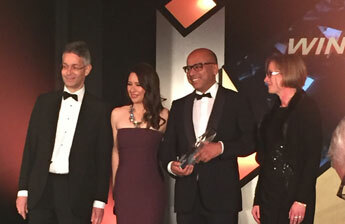 International entrepreneur Sanjeev Gupta has scooped a top global metals award in recognition of his relentless drive to transform the steel industry in the UK and beyond. 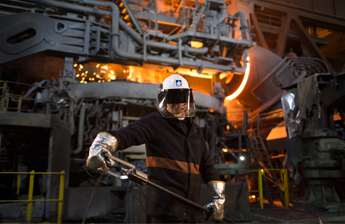 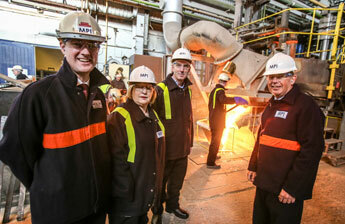 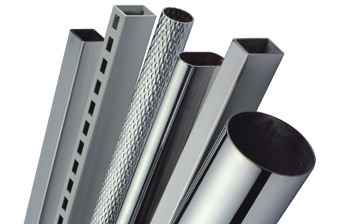 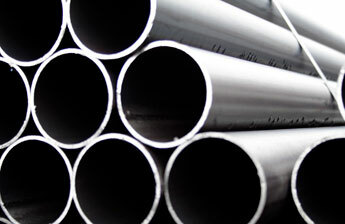 International industrials and metals group, Liberty House, today (Tuesday 2nd May) announced it would be creating around 300 new steel jobs in South Yorkshire and making multi-million pound investments to secure the future of five sites across the North of England and West Midlands. 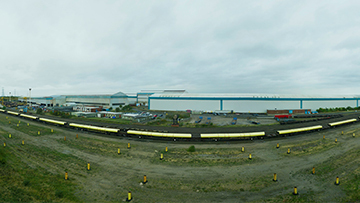 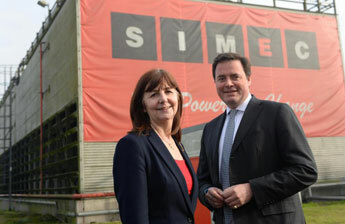 British-based GFG Alliance, which includes global industrial and metals group Liberty House plus the resources and energy group SIMEC, has stepped up its North American expansion programme with a consortium bid to acquire all the assets of Mesabi Metallics Company LLC – formerly known as Essar Steel Minnesota LLC - and ESML Holding Inc.
International industrials and metals group, Liberty House, has entered into exclusive negotiations with Tata Steel UK to acquire its Speciality Steels business for a total consideration of £100 million. 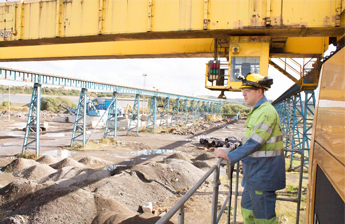 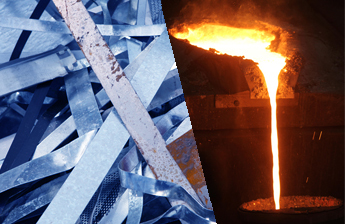 The Liberty House Group has launched a metal recycling business, Liberty Metal Recycling (LMR), as a major step towards the achievement of its GREENSTEEL vision to create a competitive and sustainable steel sector in the UK. 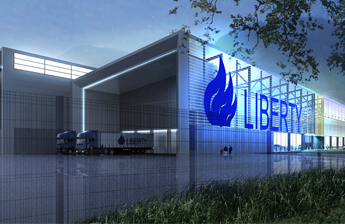 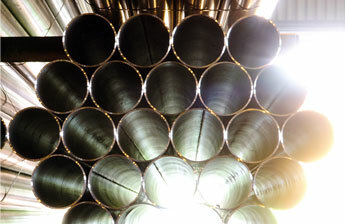 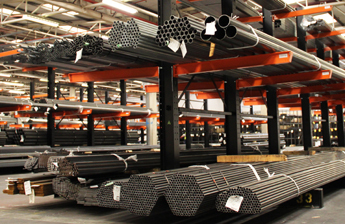 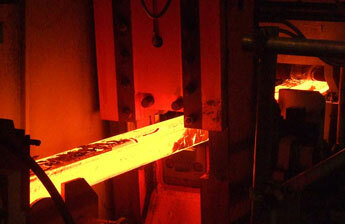 Liberty's Hub Le Bas is re-establishing itself as Britain’s leading precision steel tube supplier. 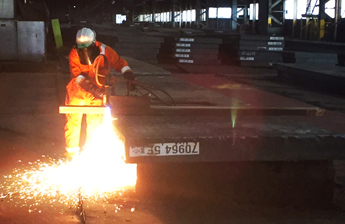 The re-opening of the iconic Dalzell plate mill at Motherwell moved a step closer this week with the first delivery of steel slab to the site for nearly a year. 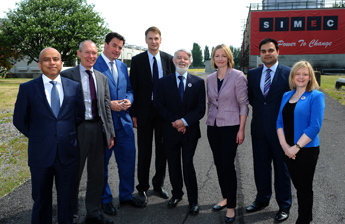 Investment in tidal energy will provide a huge boost to steelmaking and other industries, head of independent Government review told during visit to Liberty's Newport facilities. 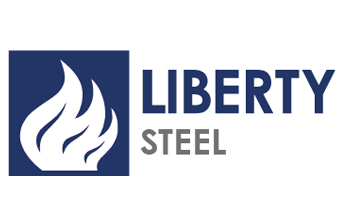 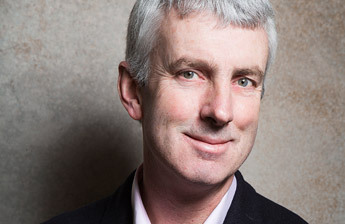 Global steel and engineering business, Liberty Industries Group has appointed ex Tata senior steel executive Michael Horan as Managing Director of Liberty Performance Steels. 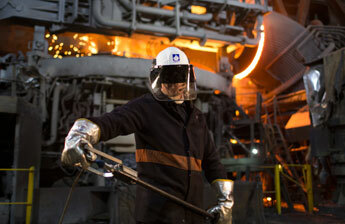 Liberty House Group have started recruitment for the newly reopened Dalzell and Clydebridge steel plants in Lanarkshire. 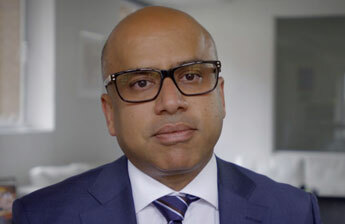 Sanjeev Gupta, Executive Chairman of the Liberty House Group, sets out the company’s vision for radical change in the UK steel industry in order to restore its global competitiveness. 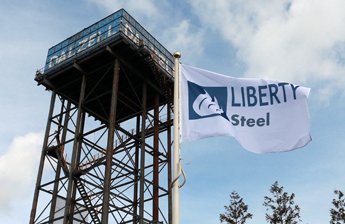 Liberty House has completed its acquisition of the former Tata Steel plate making facilities at Dalzell and Clydebridge in Lanarkshire. 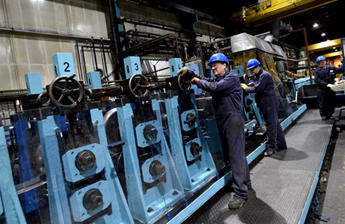 Senior Liberty House representatives arrive to begin work on the re-opening and recovery of the two mothballed plate operations at Dalzell and Clydebridge.